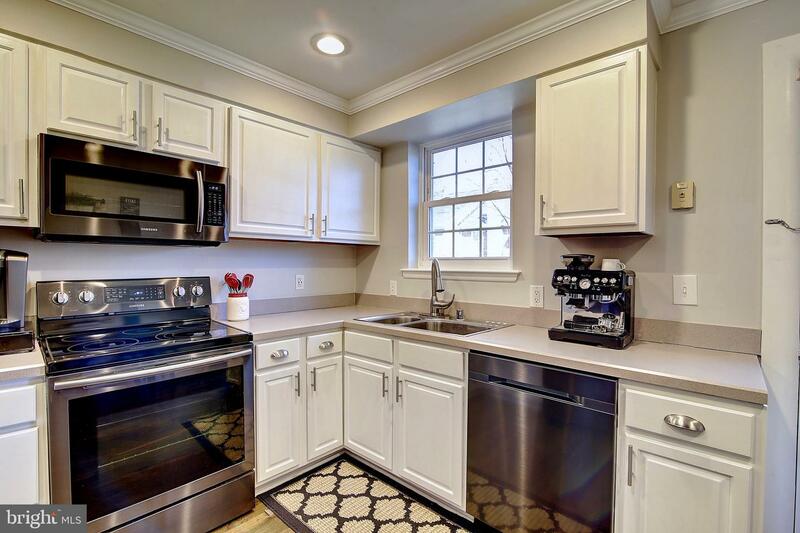 Cozy 2 bedroom, 1 bath home located at The Arlington! 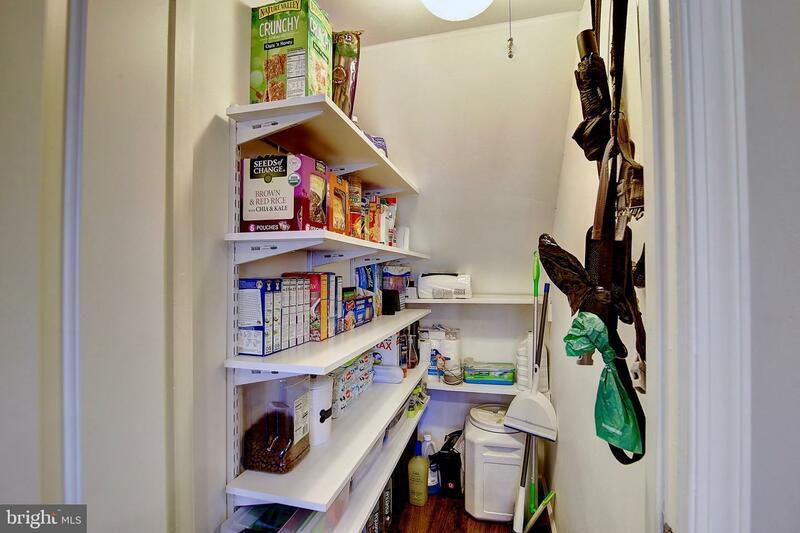 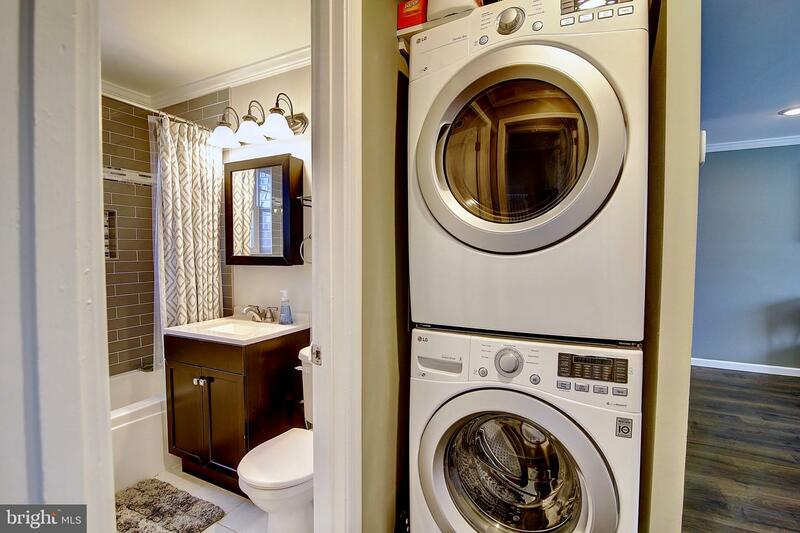 With boundless updates this home's owners didn't just maintain. 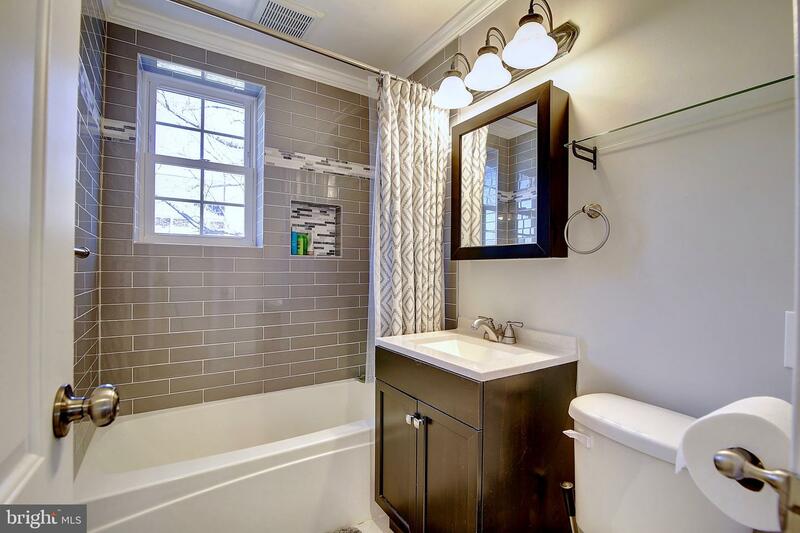 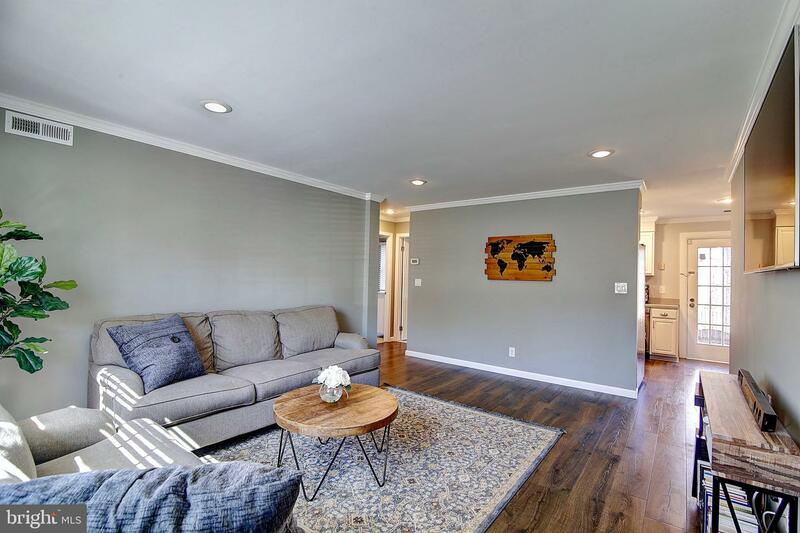 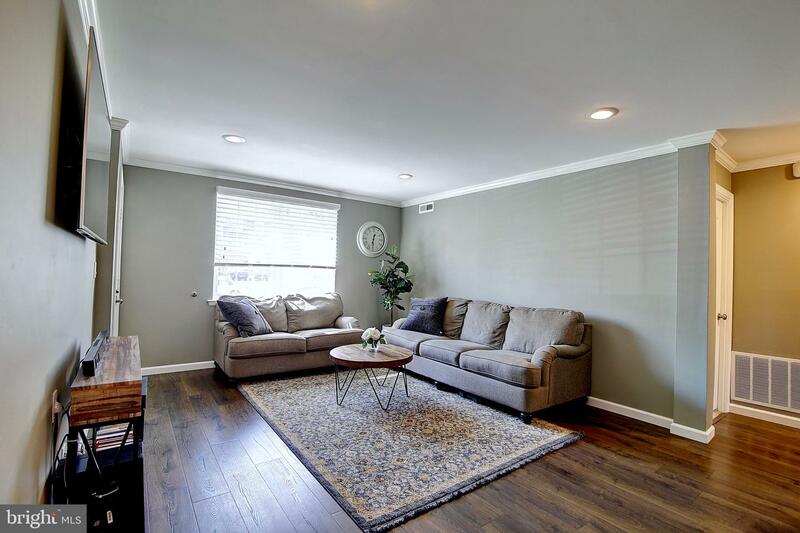 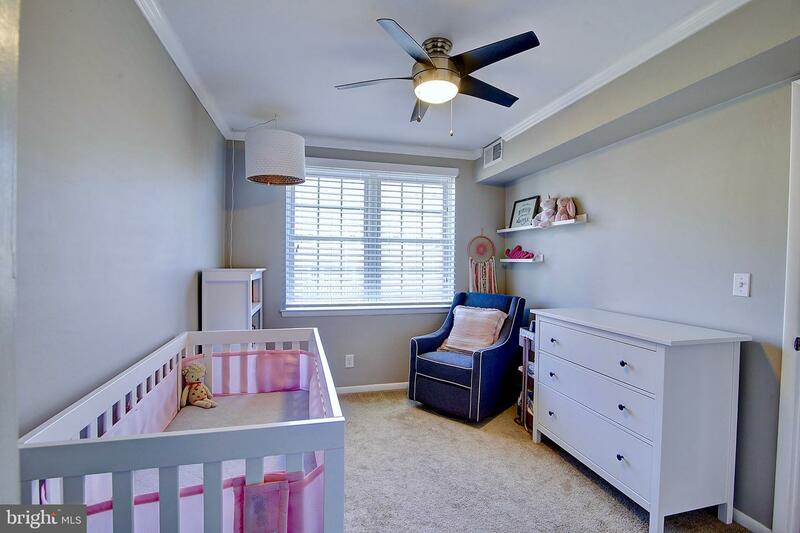 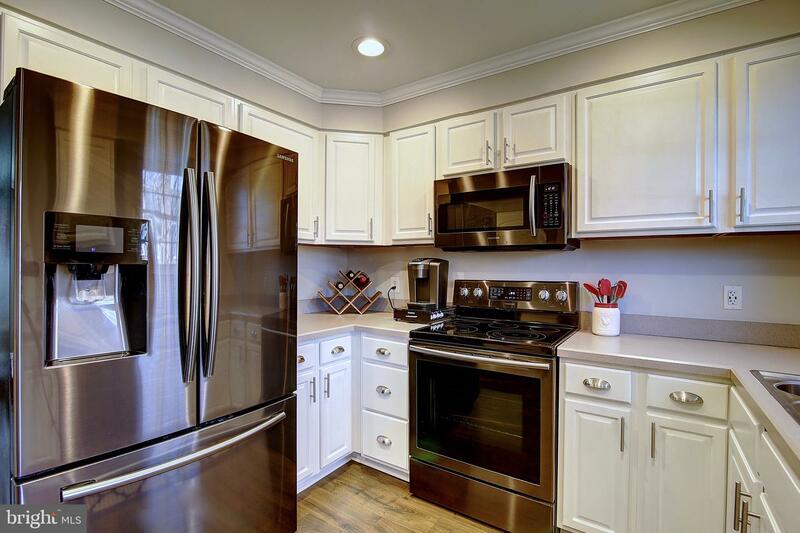 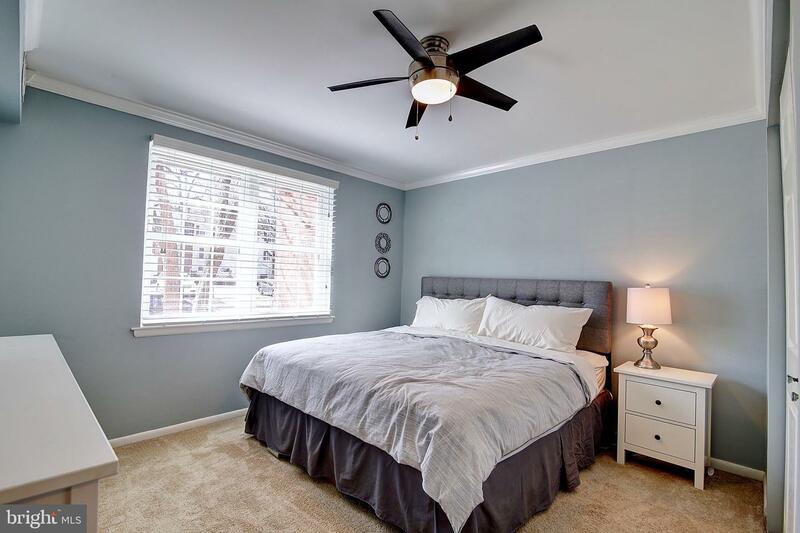 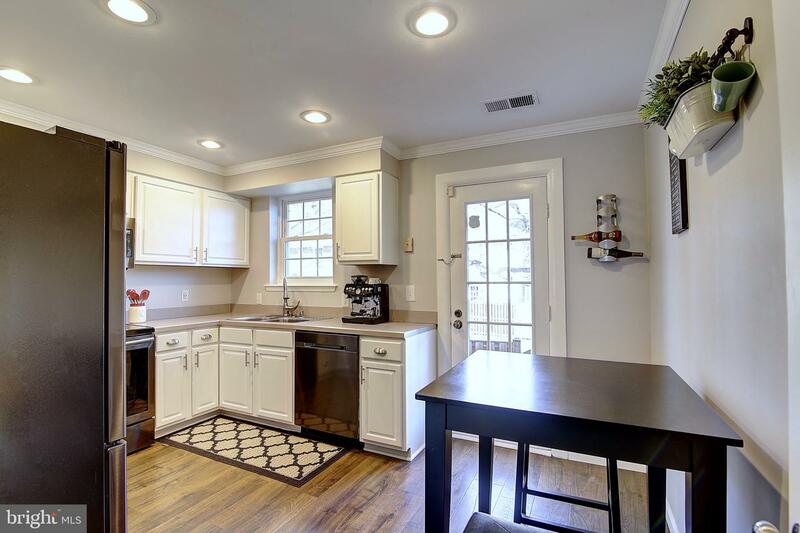 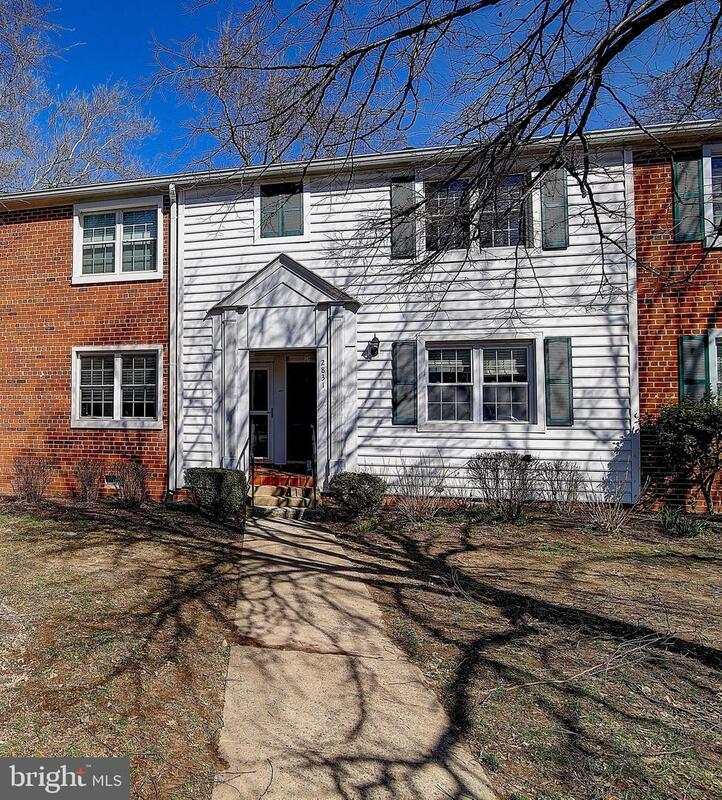 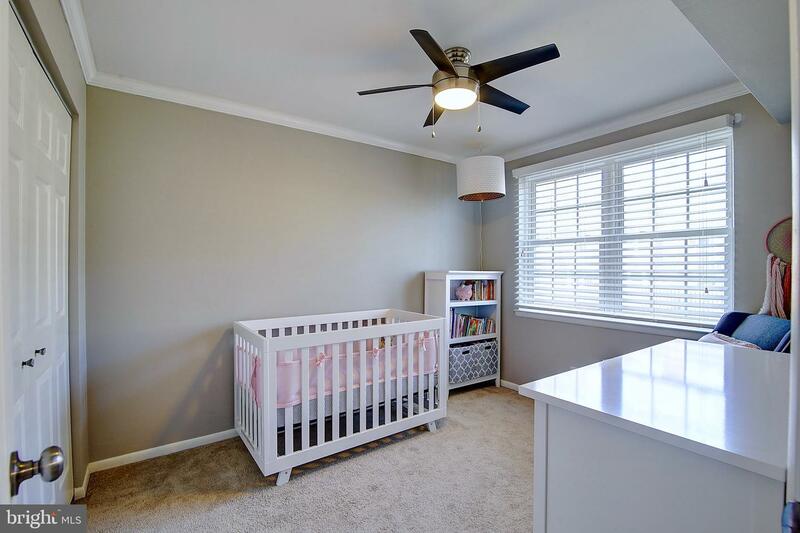 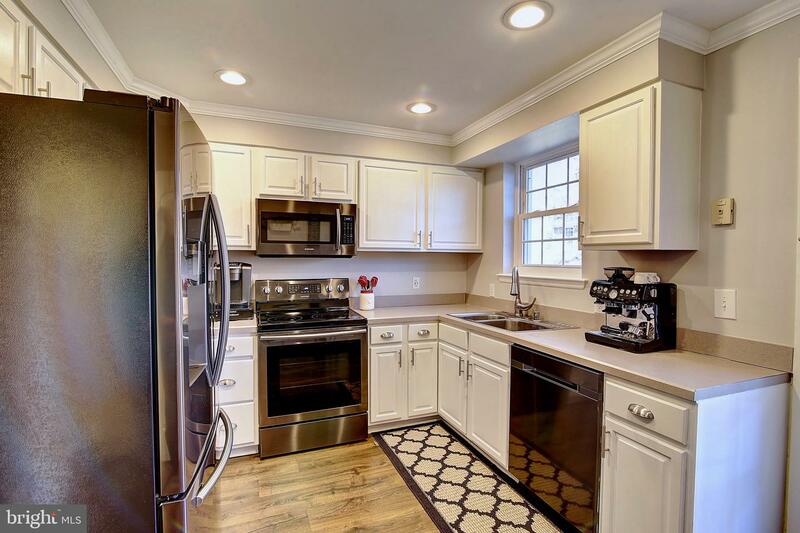 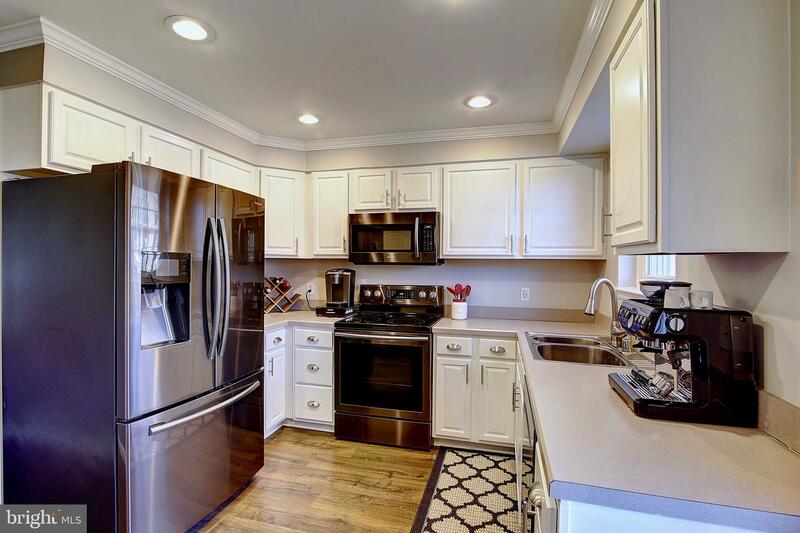 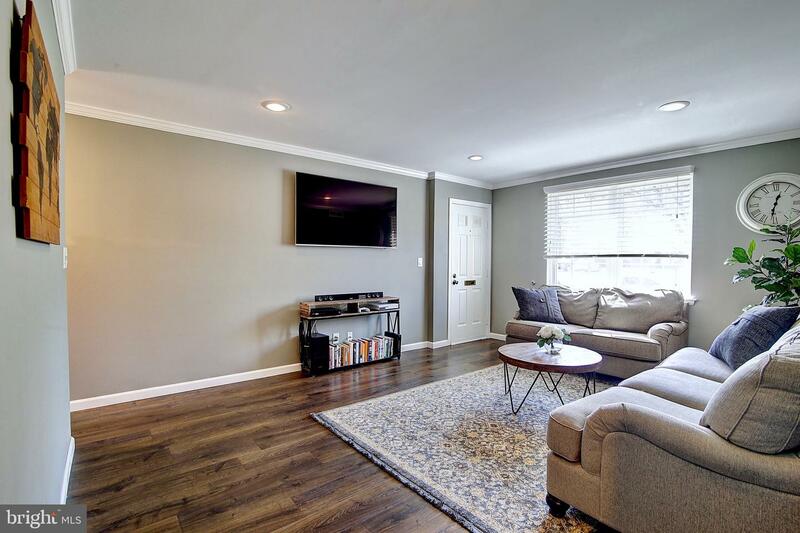 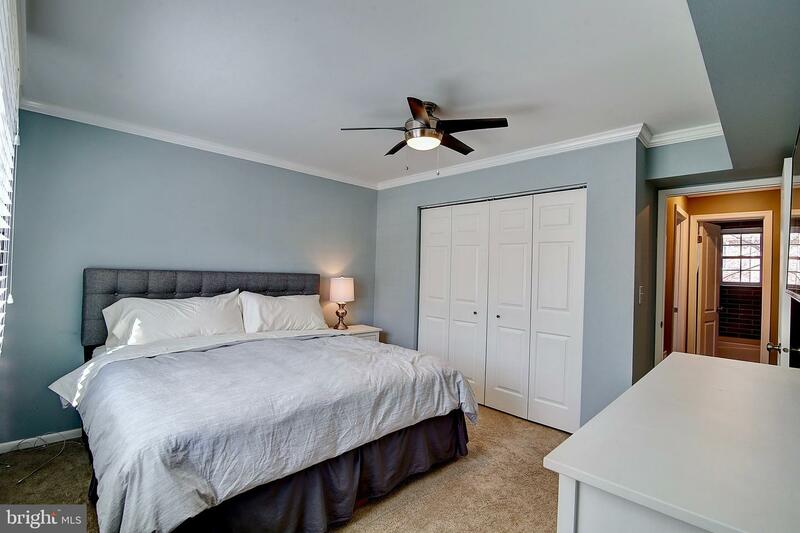 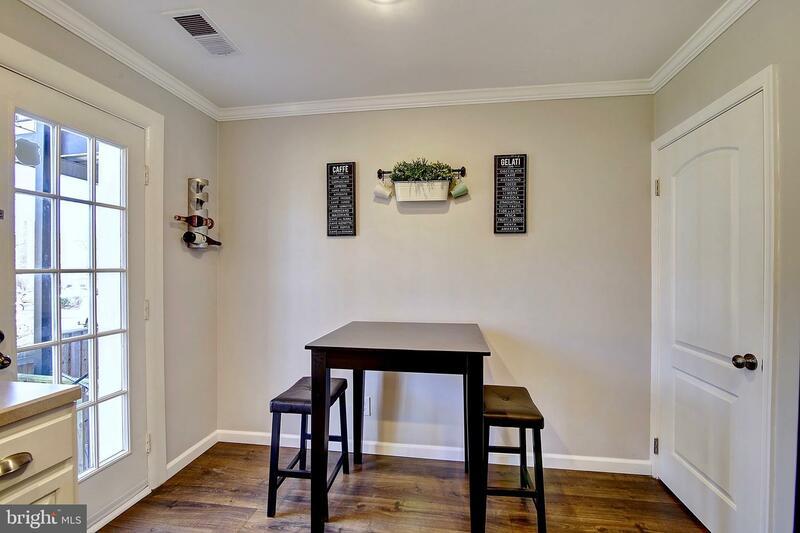 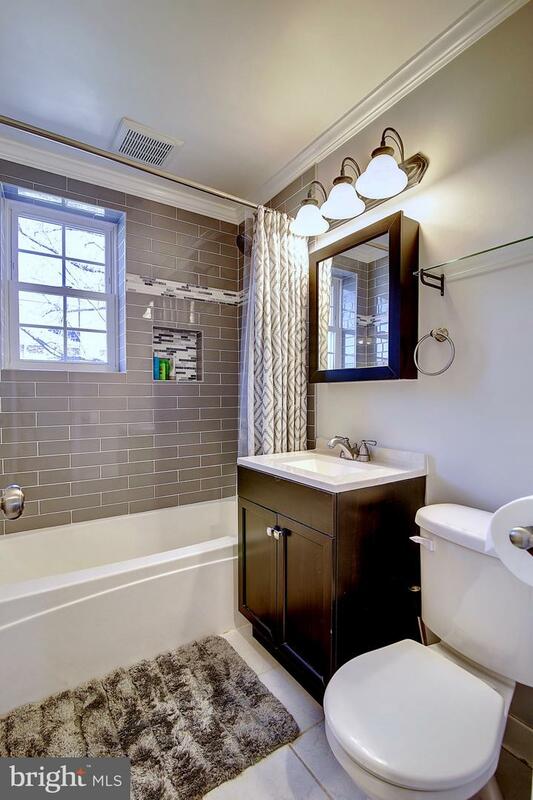 New flooring, new appliances, added crown molding, renovations to the bathroom and fully painted does not even cover all the work these owners have completed. 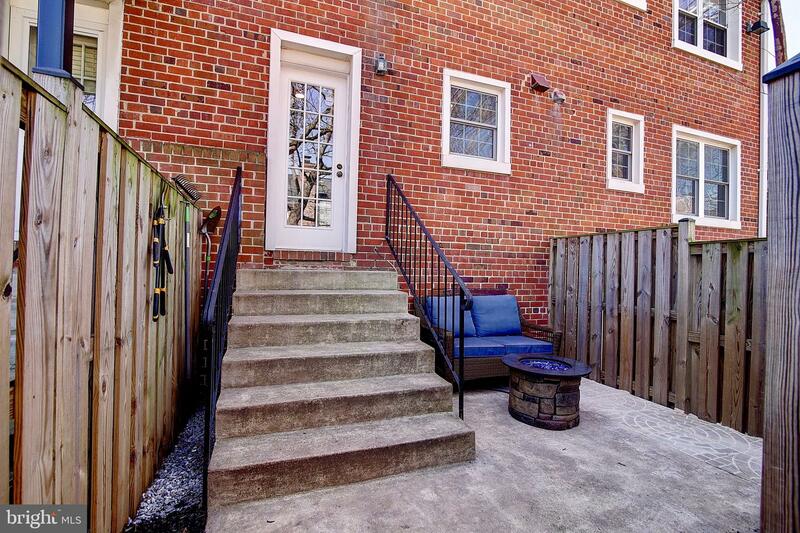 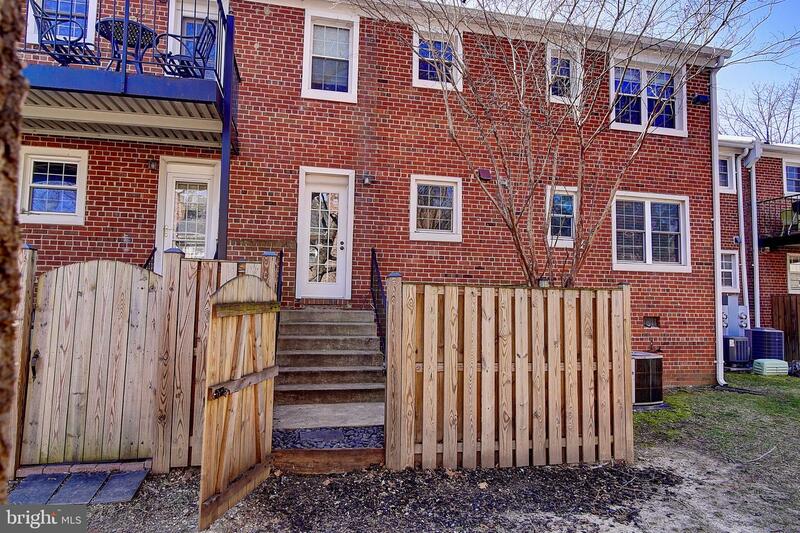 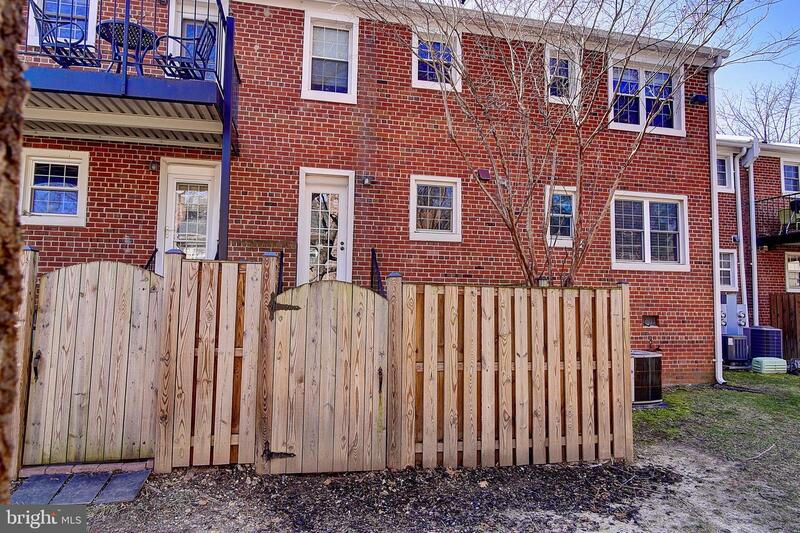 Enjoy the outdoors in your fenced in private back patio. 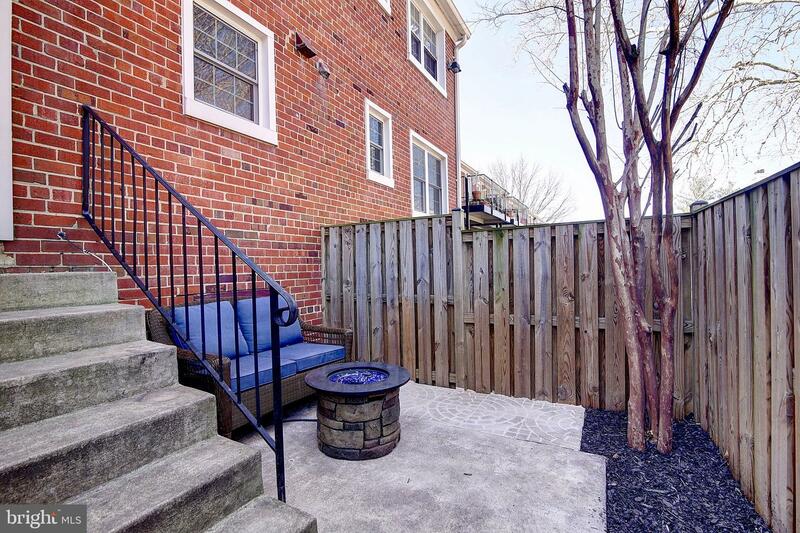 Did we mention that it~s located next to Shirlington Village? 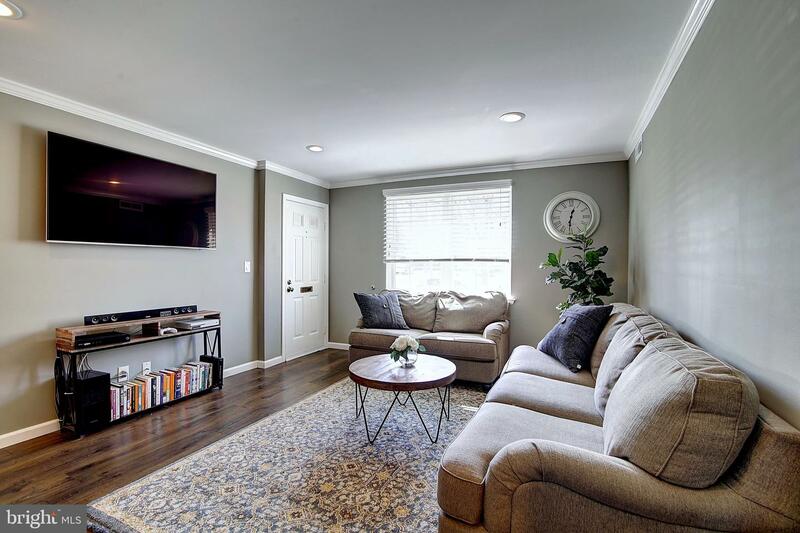 HURRY for your chance to own this amazing home!